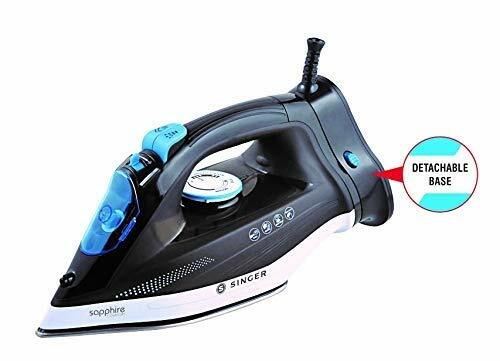 Hot New Steam Irons Recently Launched in India: Steam Iron box may be one of the smallest appliances in your home and buying a wrong one can be difficult to carry out simple tasks of ironing. 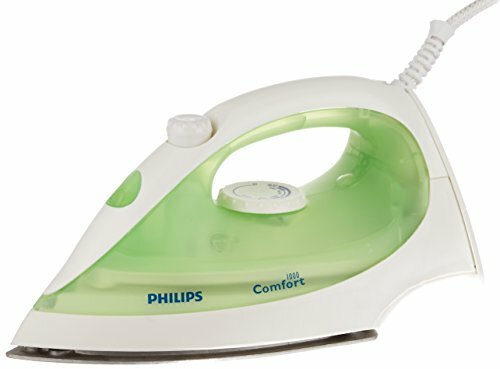 As with so many appliances, it is not right to assume that the most expensive steam irons are the best. 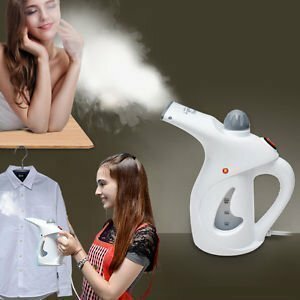 Steam generator irons are designed to pump out continuous steam and they are usually much pricier. 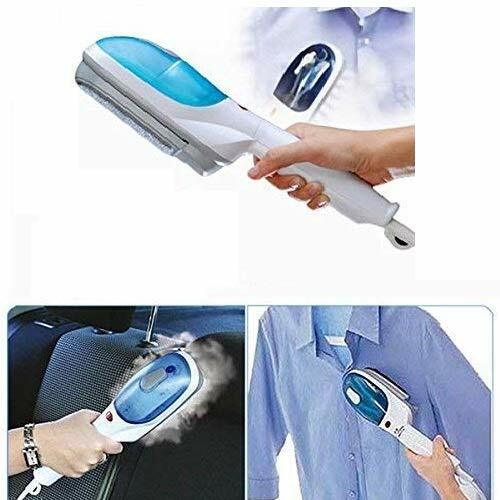 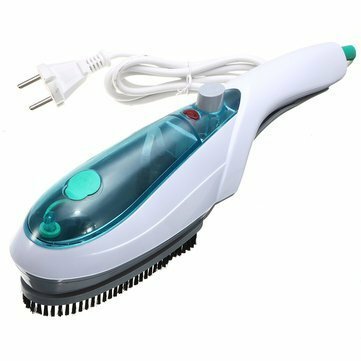 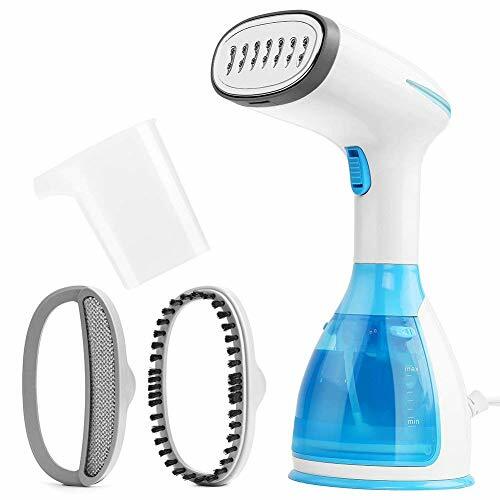 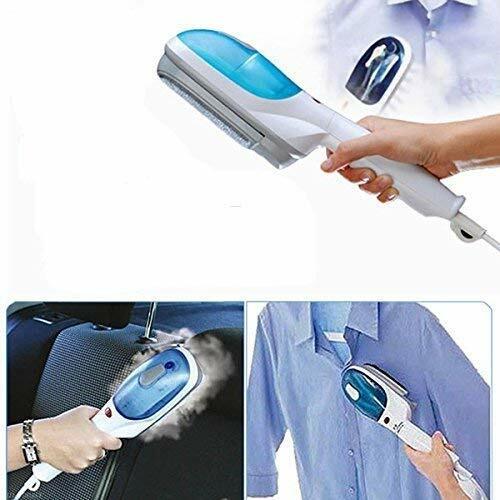 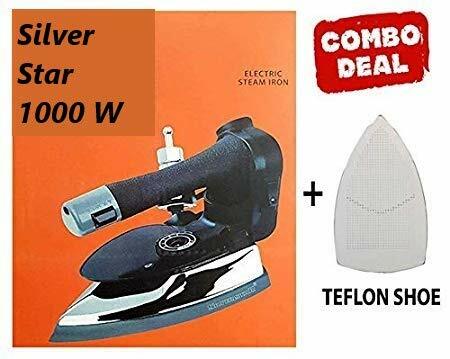 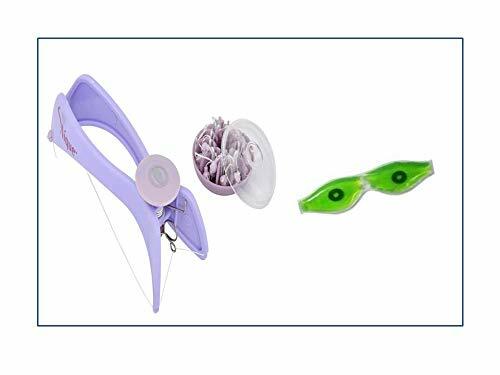 Here are a few important factors to be considered while buying a steam iron; length of power cord, thinner soleplate, easy to reach controls and other safety features.